I'm very honoured to see one of my photos from my project "The Disturbing Beauty of Sphynx Cats" as a spread in the prestigious French Magazine GEO. 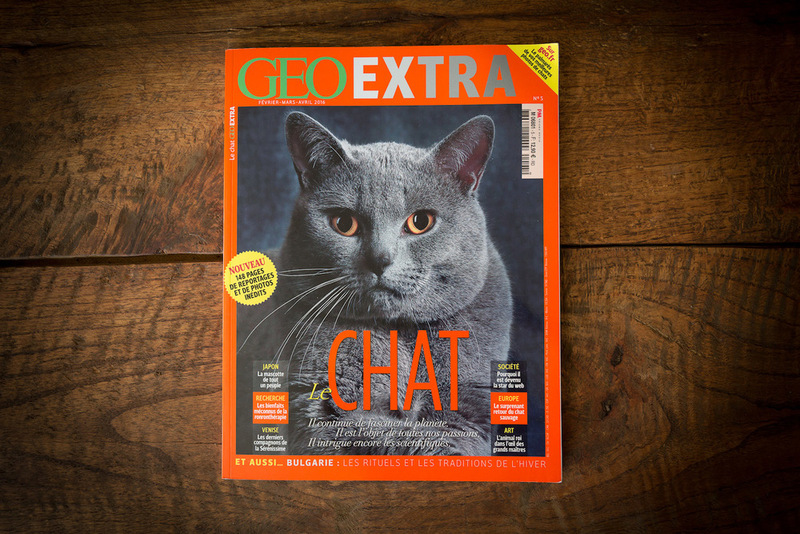 In this special 148 pages issue, GEO talks exclusively about Cats. If you are a feline lover, make sure to get a copy!